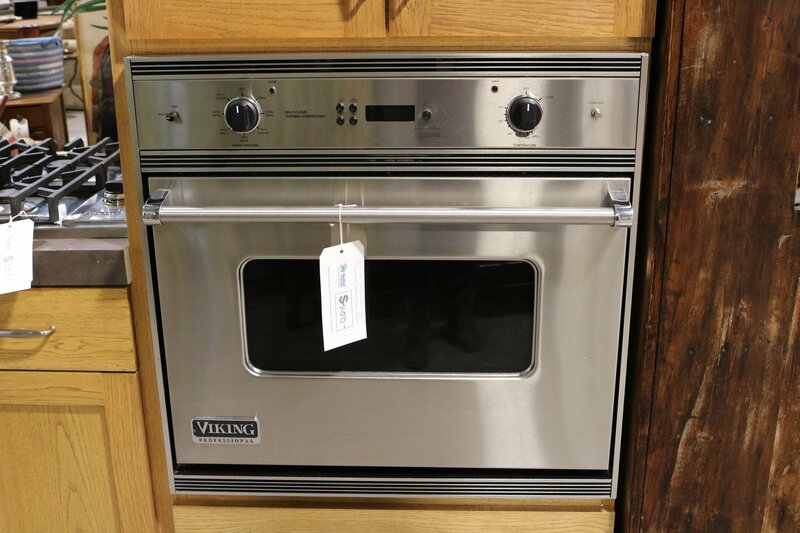 Viking, a leading name in home appliances, is now available for you at a fraction of the price of new! 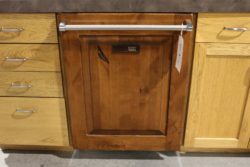 Give your kitchen a high-end facelift without breaking the bank, your kitchen aspirations can become a reality. 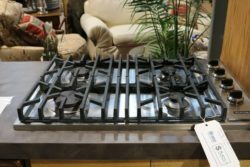 Habitat for Humanity Roaring Fork Valley is selling dishwashers, ovens, and ranges separately or as a package deal. Visit Habitat for Humanity today and stop by our ReStore at 53 Calaway Court in Glenwood Springs. 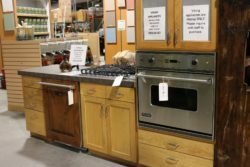 We look forward to helping your equip your kitchen with world-class Viking appliances and amazing prices.